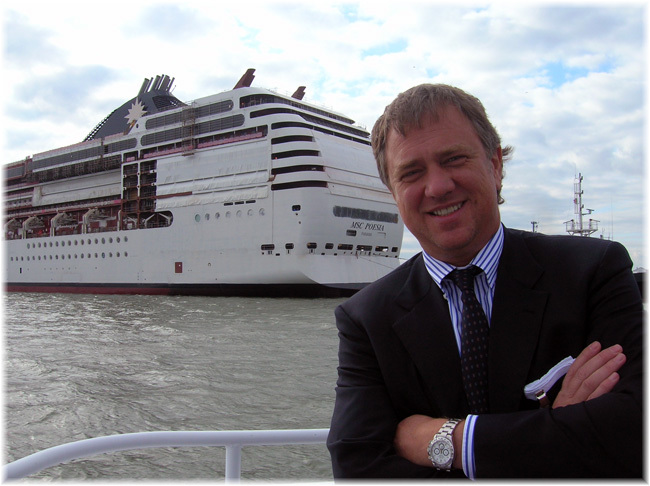 At Fincantieri’s shipyard “Arsenale Triestino San Marco”, in Trieste, Italy, John Gunner, Vice President of Expansion Projects for Seattle-based Windstar Cruises, pushed the button which activated the torch to make the first cut in the new steel that will become the first of three new ships sections as part of Windstar’s $250 Million Star Plus Initiative. 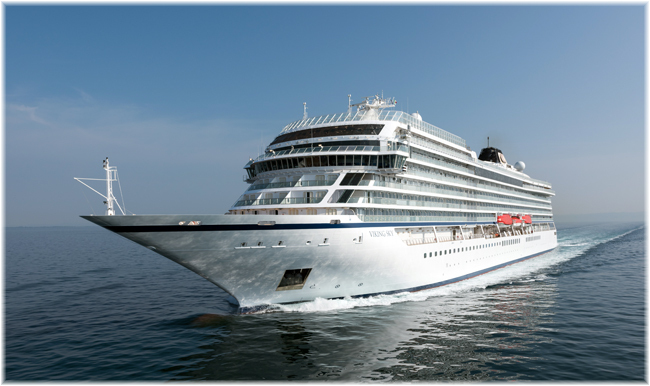 Princess Cruises and Fincantieri announced today the signing of the final contracts for the construction of two next-generation 175,000-ton cruise ships, which will be the largest ships ever built so far in Italy, with deliveries scheduled in Monfalcone in late 2023 and in spring 2025. The steel cutting ceremony of the seventh ship which Fincantieri is building for Viking, took place today at the shipyard in Ancona. The new unit, whose delivery is scheduled in 2021, will be placed in the small cruise ship segment. 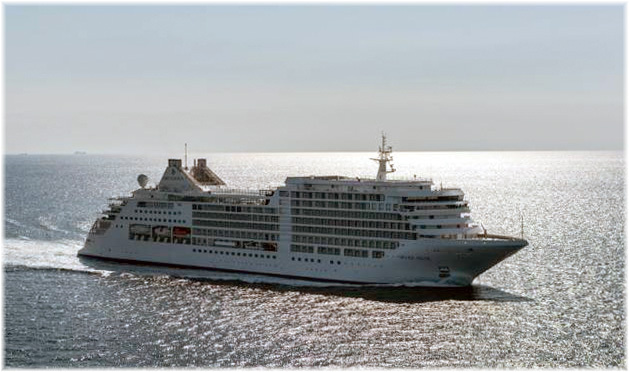 As its sister ships, she will have a gross tonnage of about 47,800 tons, 465 cabins with accommodation for 930 passengers. The steel cutting ceremony of the third ship which Fincantieri is building for Holland America Line, a brand under Carnival Corporation & plc, took place today at the shipyard in Marghera (Venice). 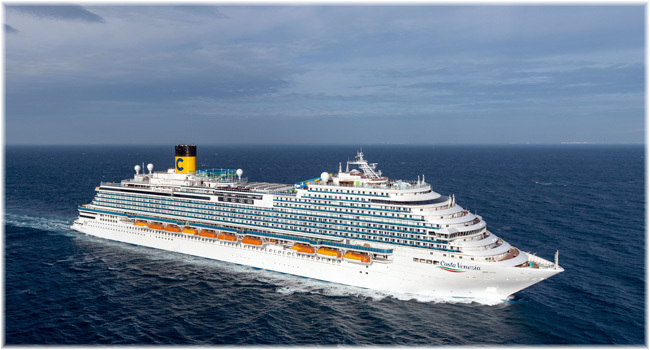 Today, at the Fincantieri shipyard in Monfalcone Costa Cruises officially took delivery of Costa Venezia, the Italian company’s first ship designed specifically to offer the Chinese market the best of Italy. The keel laying ceremony of “Silver Moon”, the second of three new ultra-luxury cruise ships that Fincantieri is building for Silversea Cruises took place yesterday at the Ancona yard. The vessel will enter the ship owner’s fleet in 2020. 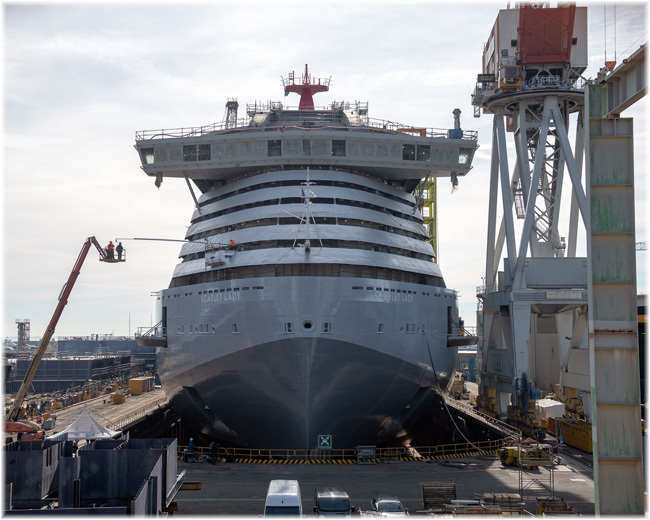 “Scarlet Lady”, the first of four ships which Virgin Voyages (a brand part of Virgin Group) ordered to Fincantieri, was floated out today (Feb.8) at the shipyard in Genoa Sestri Ponente. Interior fittings will now begin, leading the ship to its delivery, scheduled at the beginning of 2020.